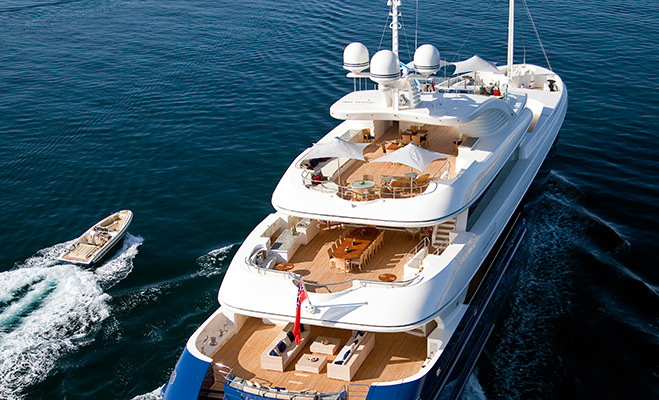 If for you a holiday needs to deliver quality time with family or friends, take you away from the crowds, offer all the comforts of home, while still managing to tempt you with a world of adventure right on your doorstep, then you need to dip your toes into the warm and inviting waters of a luxury yacht charter. The unparalleled level of privacy offered through chartering gives guests the chance to relax in ways they rarely find possible elsewhere. “People who charter are successful in life,” explains Captain Stephen Heads, a luxury yacht captain with over 20 years experience. “They work very hard and travel often, so time spent on holiday is precious.